Garry Marshall, who moved everyone to tears of joy with his classic and endearing romantic comedies such as “Pretty Woman,” “The Princess Diaries,” “Beaches,” “Dear God,” “New Year’s Eve” and “Valentine’s Day” connects the world once again with his latest star-studded movie “Mother’s Day” starring Julia Roberts, Jennifer Aniston, Kate Hudson and Jason Sudeikis in a celebratory and inspiring story of what “Mother’s Day” really means to each of them. “Mother’s Day” tell the intertwining stories of mothers and a Mr. 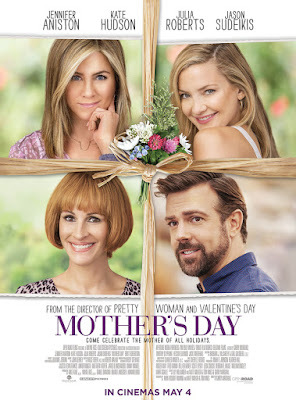 Mom as the holiday approaches that stars Julia Roberts as Miranda, as a television host, Jennifer Aniston who plays recently-divorced Sandy, Kate Hudson who plays reluctant daughter and Jason Sudeikis, a widower trying to relate to his daughters. The movie also stars Timothy Olyphant, Sarah Chalke, Shay Mitchell, Jon Lovitz and Britt Robertson. 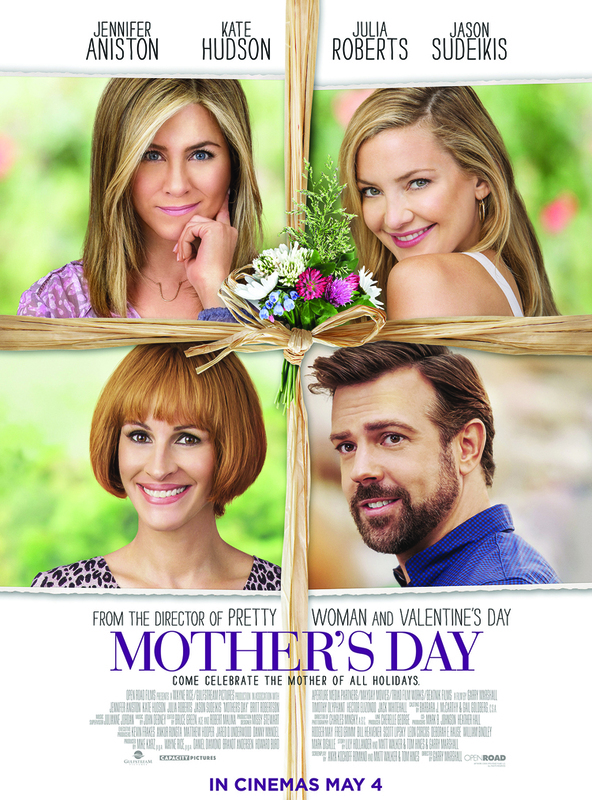 Celebrate the wonder of life that is our moms, watch “Mother’s Day” starting May 4 in cinemas – from OctoArts Films International.